Avant Gardens is an elite level garden design landscapers construction company. 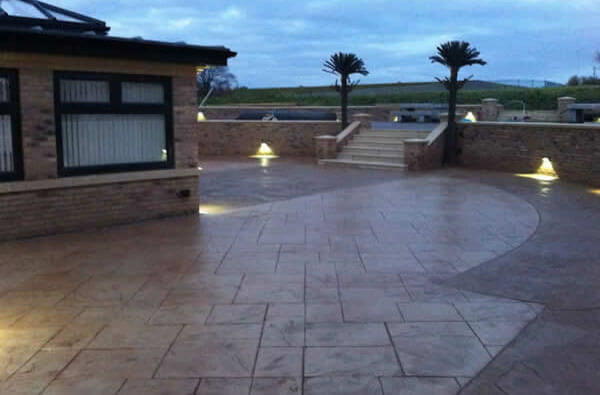 Avant Gardens & Driveways is truly a market leader in the design and installation of Driveways throughout the north west. 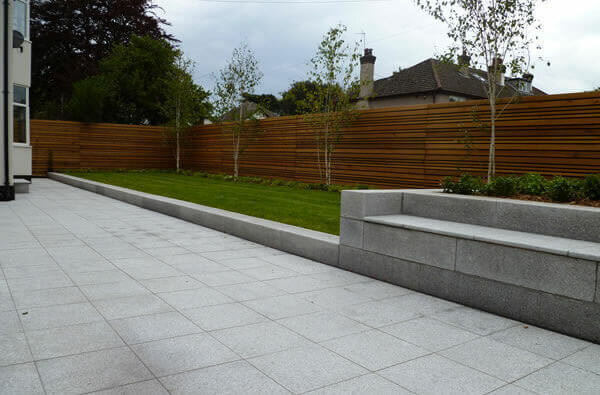 Avant Gardens & Driveways are award winning concrete imprinting specialists, we also specialise in landscape design and construction. 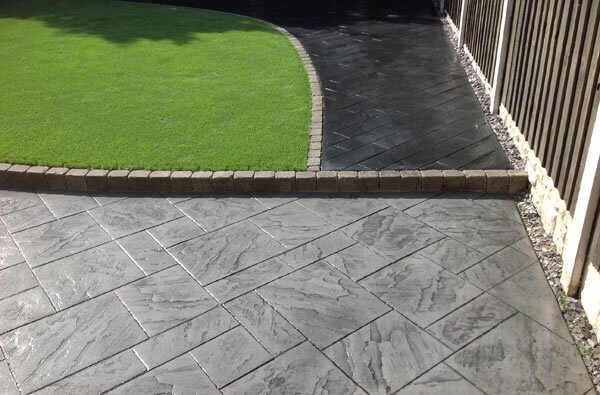 We have over 30 years of experience in completing high quality landscape and driveway projects. 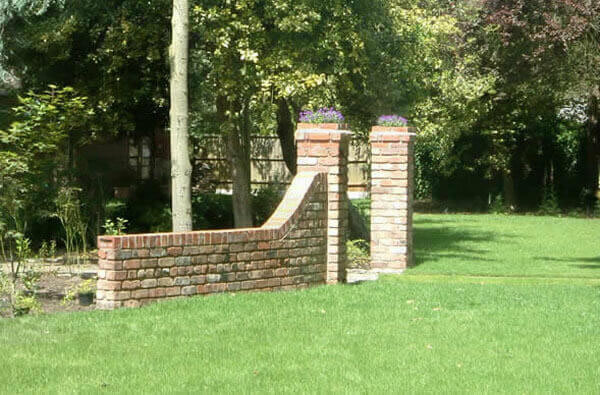 Here at Avant Gardens & Driveways we pride ourselves on the high standards that we have set. 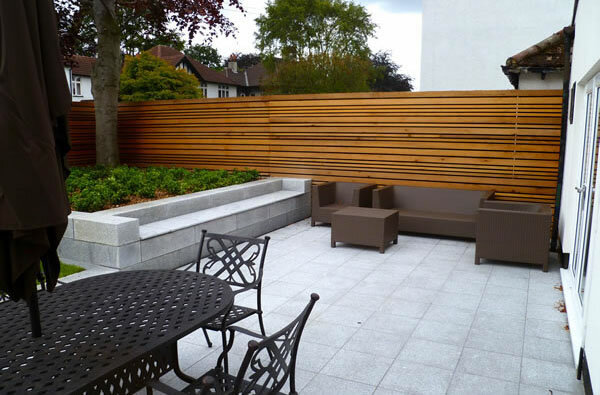 Without exception we give all our clients a top quality service, from the initial consultation, through any design process and then on through the construction process, all of our clients needs and aspirations are catered for. 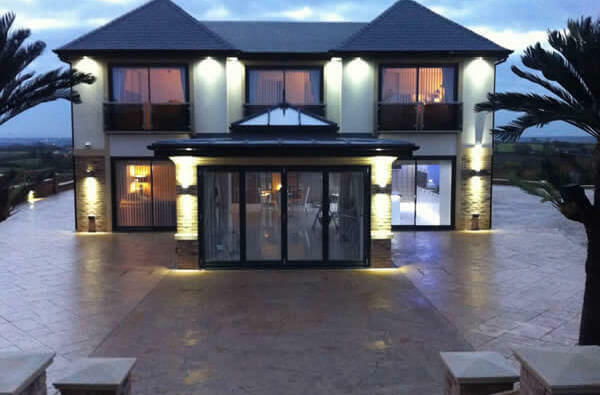 As a result of our commitment to providing this quality service and outstanding levels of workmanship over 80% of our work comes from our previous clients recommendations. See a range of concrete patterns to give a few ideas, these are customised with a technique to give a natrual but long lasting quality to your drive Imprinted concrete patterns are available in a range of finishes. 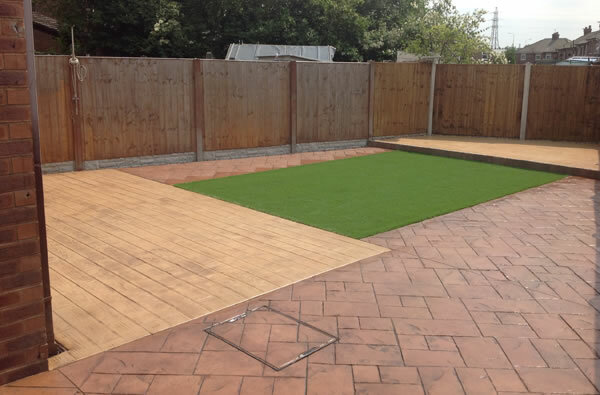 Find out why Sean reecommends using artificial grass for your garden, especialy if you have a young family as the maintenance is kept down to a minimum.